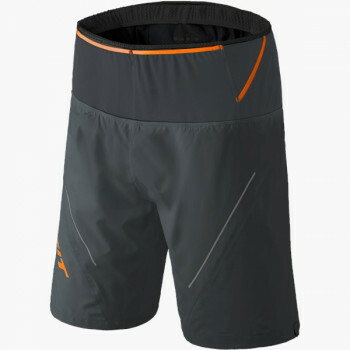 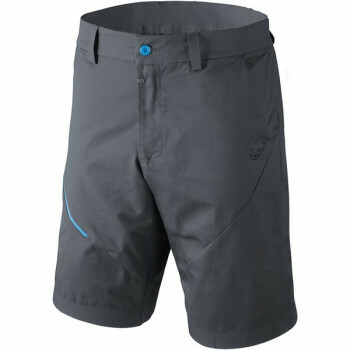 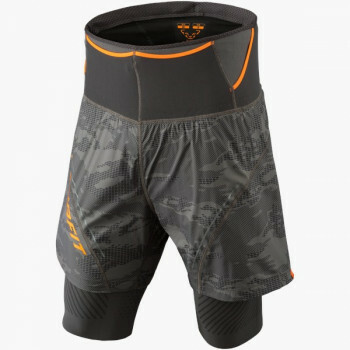 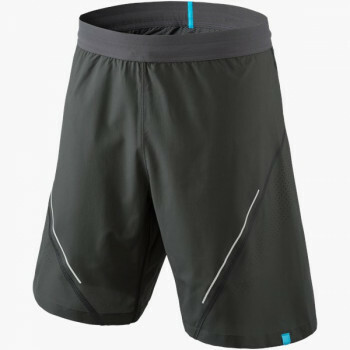 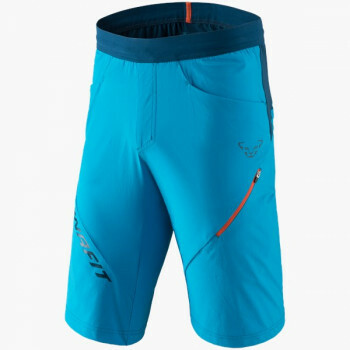 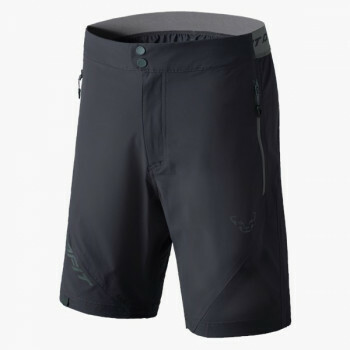 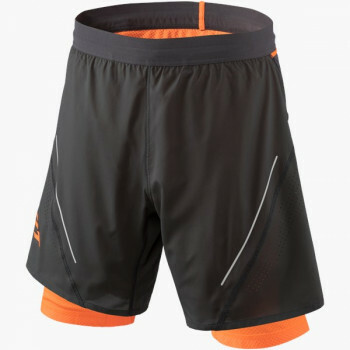 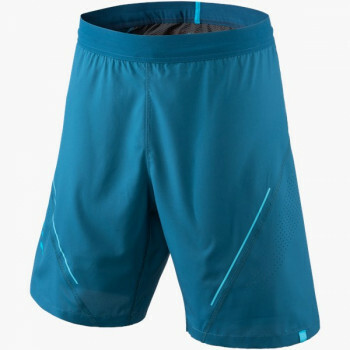 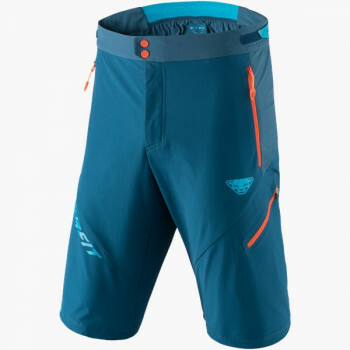 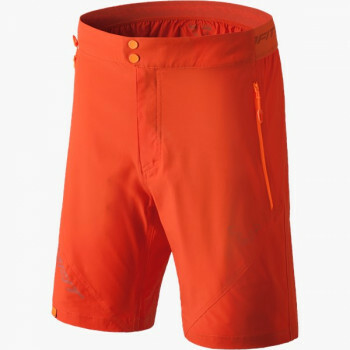 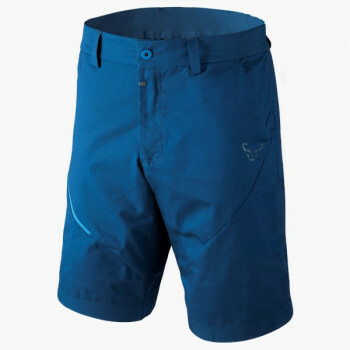 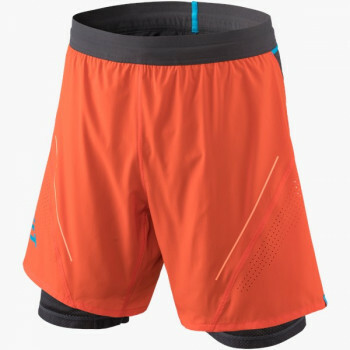 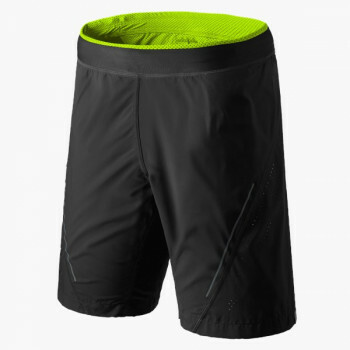 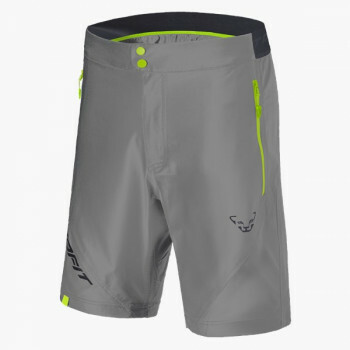 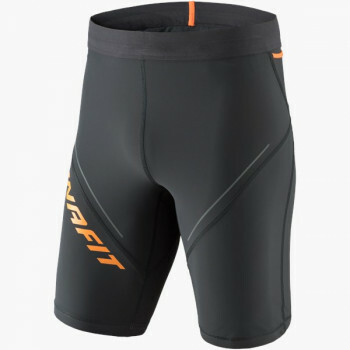 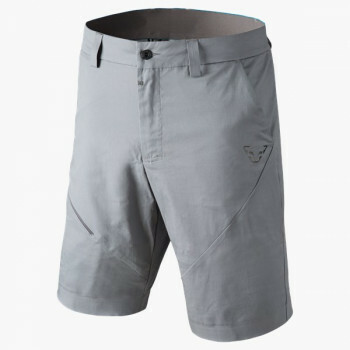 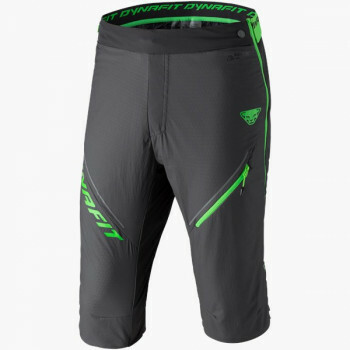 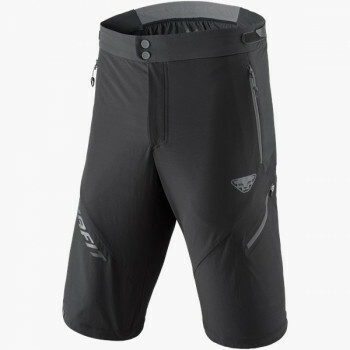 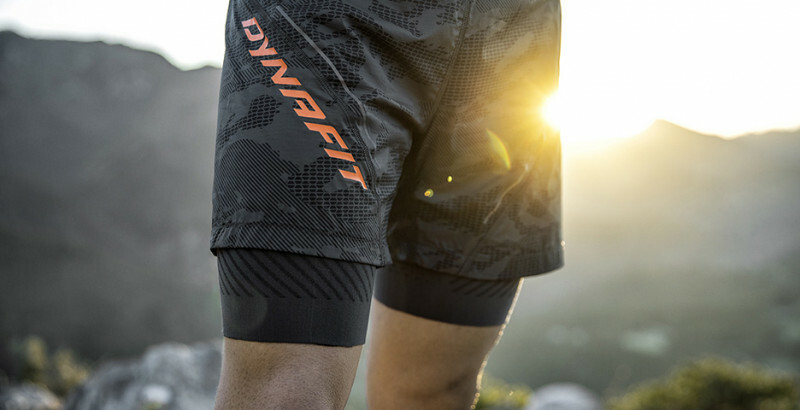 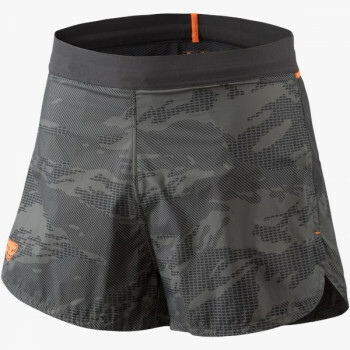 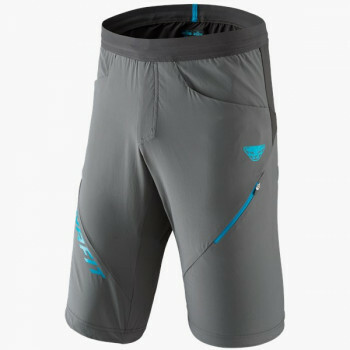 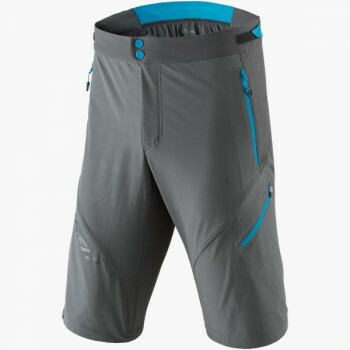 Men’s running bottoms by DYNAFIT are available from extremely minimal without pockets or additional bells and whistles, to fully detailed trail running shorts for ultra-long distances that have plenty of room for flasks, gels and energy bars. 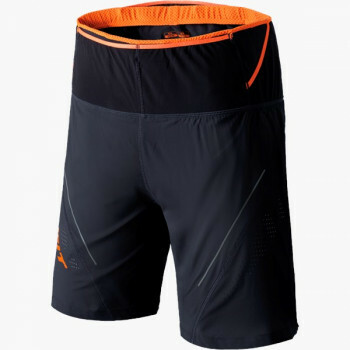 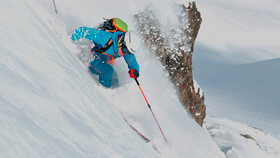 Whether alpine running or speed mountaineering, whether short or long distances, all men’s running bottoms are comfortable to wear, functional and developed to suit your individual use. 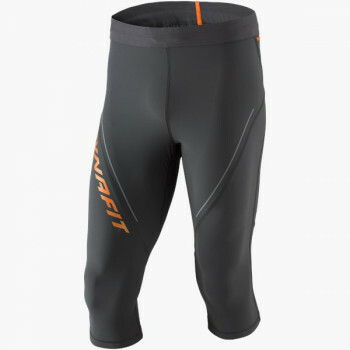 24/7, the urban lifestyle collection, has a wide range of bottoms for leisure, work and your workout afterward.